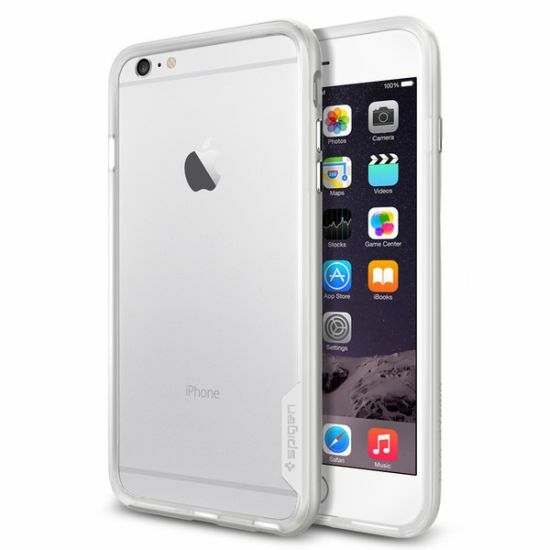 Protect your iPhone 6s in clarity with a twist using our Neo Hybrid® EX case. 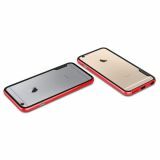 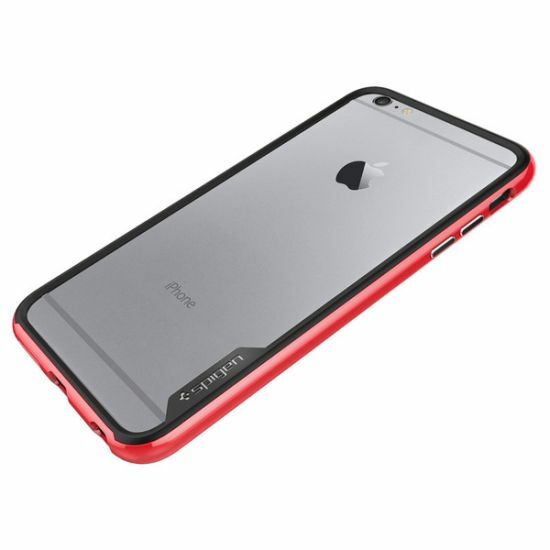 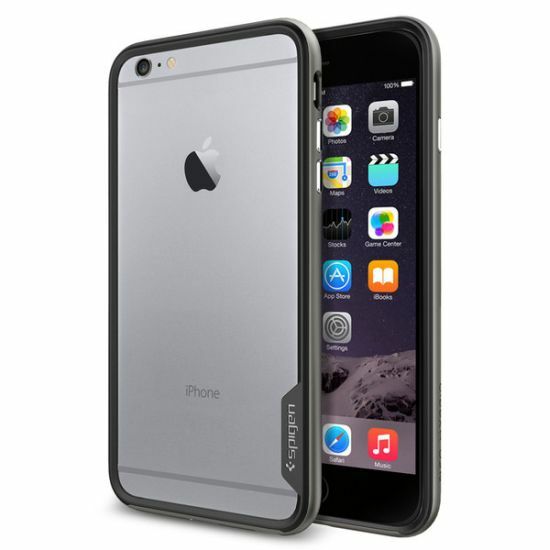 The flexible TPU shell showcases the original iPhone design framed in the hard PC bumper. 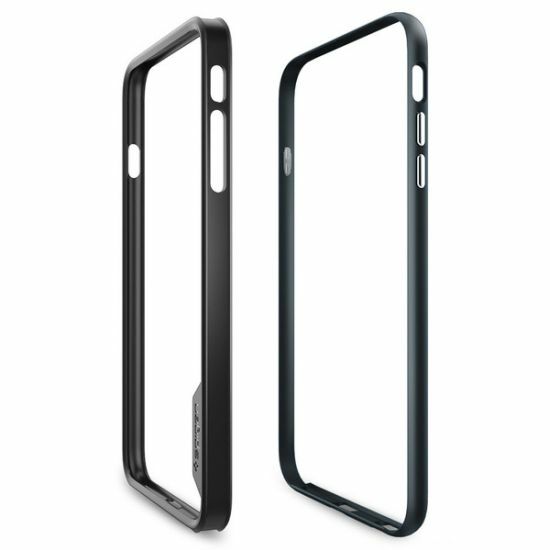 With a reinforced design at the cutouts, the frame offers sturdier durability for clear protection that embraces style in originality.